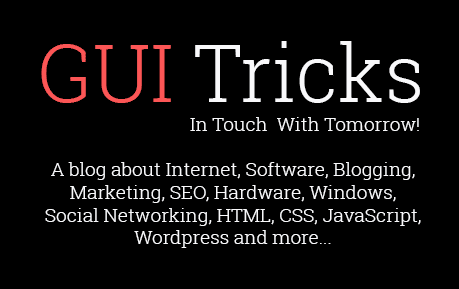 How Ransomware Protector Software Could Help You Protect From Malware Threat | GUI Tricks - In Touch With Tomorrow! How Ransomware Protector Software Could Help You Protect From Malware Threat - GUI Tricks - In Touch With Tomorrow! Yes, malware threat is looming large! Well, the very existence of malware threat goes back to many decades now, further, it has become more vicious and dreadful in nature. In fact, 2017 alone was the year full of malware attacks including dreaded “WannaCry” ransomware attack. Now cybercriminals are spending more time and efforts to create malicious codes with greater impact in the cyber world. While malware threat is increased, cybersecurity firms are also putting their expertise to design best security suites to offer you reliable security in nifty tools. Ransomware is a malicious code designed to lock you out from your system. Here, cybercriminals attack your system with malicious code and encrypt your data so that you can’t access it. Further, they could also block access to your system. Once they encrypt your data or lock your system, they ask for ransom from you to offer you decryption key. While ransomware attack is a reality on your system, the decryption key would work (or you even get one) is not for sure. Thus, you can’t rely solely on cybercriminals to get decryption key to get your important data back. Install reliable security suite on your system in addition to built-in Firewall. It will help you protect your system from all known unknown threats effectively. Next is to take data backup at regular intervals so that you can get back your important and sensitive data in case of ransomware attack. Using best ransomware protector tools is one of the best solutions to deal with ransomware threat effectively. These powerful tools work on smart algorithms to scan, detect and remove any sort of ransomware threat effectively. It keeps on running in the background to look for malicious traces and keep you updated in real-time. Using these powerful tools, you can safeguard your system security effectively. These tools work effectively for both home users and big enterprises. These tools work on powerful search engines to find and remove malicious content even from the remotest corners of your device. These tools work automatically in the background to save your time and reduce manual efforts. These tools are designed to offer you real-time results for better security. These tools come handy to protect your system from all known unknown threats effectively. Ransomware protection software tools offer the best solution to help you keep your system and data security intact. 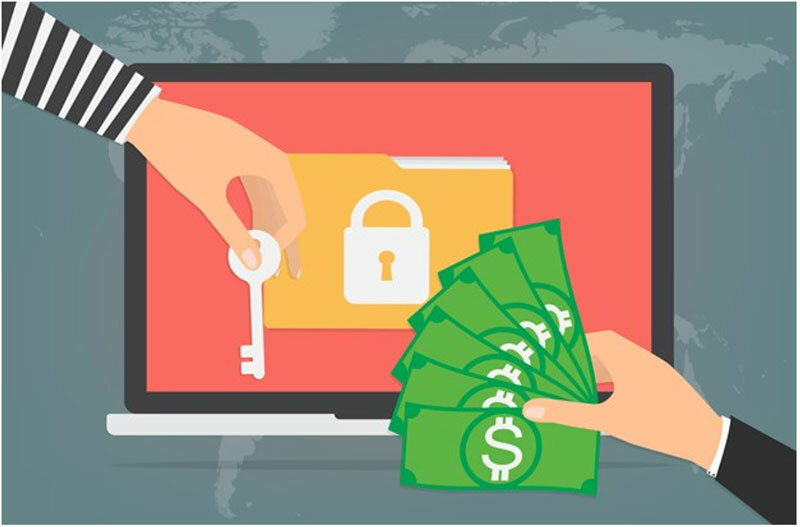 When ransomware threats have increased multifold, it becomes important to apply reliable preventive measure in the form of ransomware protector tools to secure your system effectively. Using these smart tools, you not only manage to protect your system from ransomware threats but it also reduces chances of being duped by cybercriminals. 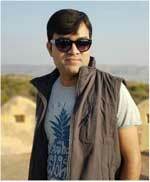 Chandra Shekhar Choudhary, a Digital Marketing Analyst & a Technical Content Writer is working at Systweak Software. His interest of writing is Anti Malware, Ransomware, Virus, Windows and Mac and he is keen interested in writing other technical blogs. Apart of writing he love traveling and cooking. Find him on Facebook and Twitter.